Hartman Benzon Media has been more than fortunate enough to work with the amazing people at Tröegs on various projects over the last couple of years. Not only do they make the most amazing beer we have ever tasted but they are some of the nicest more down to earth people that you will ever meet. 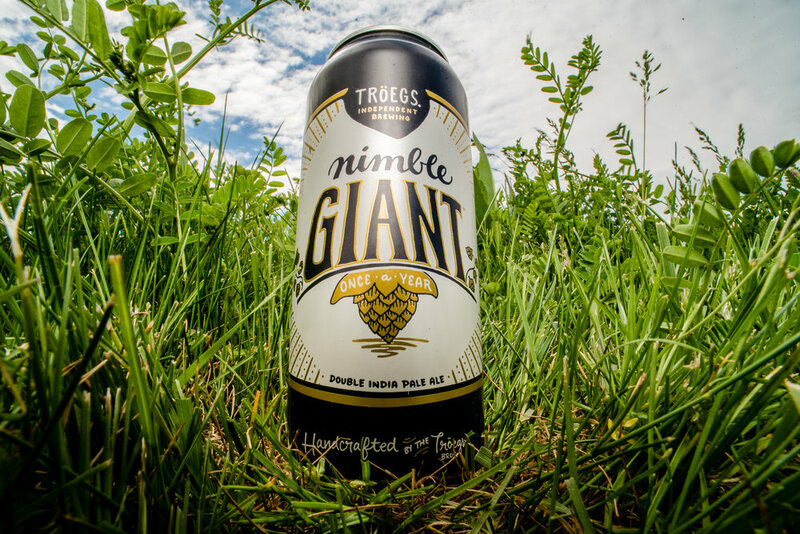 Last year they started to release an amazing beast of a beer called the Nimble Giant in limited batches. 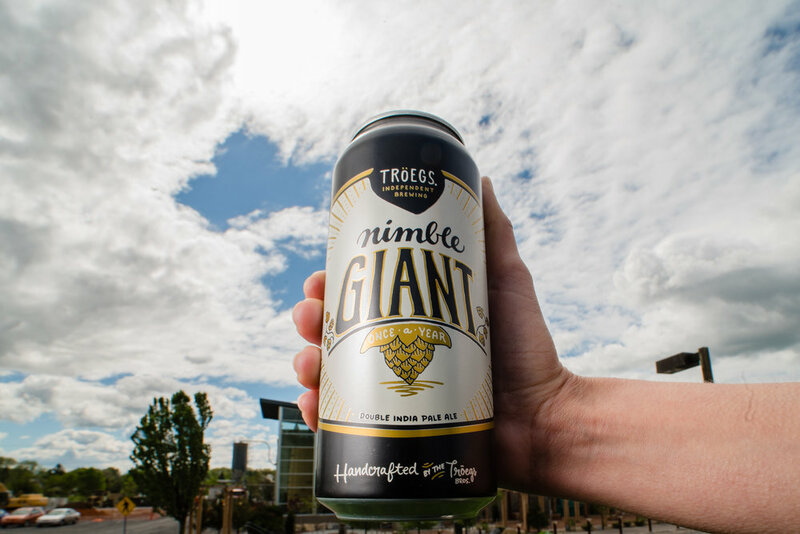 The Nimble Giant is flavorful Double IPA that boasts grapefruit rind, pineapple and honeysuckle notes with a hint of earthy forest floor(as quoted by Tröegs) and they place it in amazing monster of a can. We decided to accentuate the name of the beer and used a special lens called a LAOWA 15mm lens to make the can seem larger than life and larger than its surroundings(Tröegs Brewery is actually in the background of the main chosen shot). Below are a few more options that we came up with. Commercial Photography serving the Philadelphia, Harrisburg, Lancaster, York, Carlisle, and Mechanicsburg area.